It’s the biggest, most important annual industry event for ticketing professionals, and Agility CMS is attending as an exhibitor at booth #705 from the 23rd to the 25th of January! This year, the International Ticketing Association (INTIX) is celebrating 39 years of bringing together a community that wants to learn, share ideas, network, and celebrate its amazing accomplishments. If you plan to attend the INTIX conference, the Agility team will be there to greet you at Booth #705! 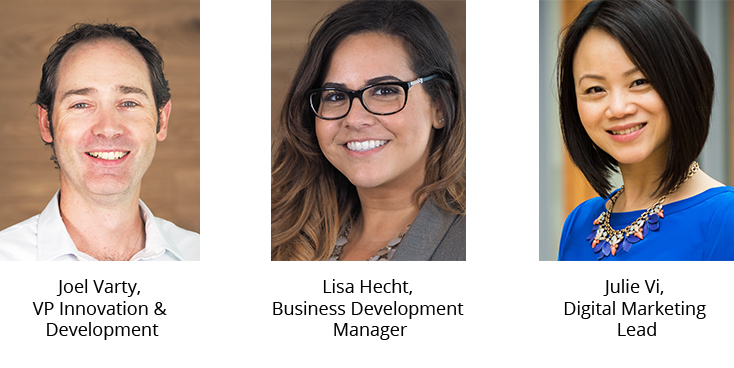 Our team is comprised of VP of Innovation & Development, Joel Varty, Digital Marketing Lead, Julie Vi, and Business Development Manager, Lisa Hecht. We will be on hands and ready to discuss our expertise in collaborating with customers and partners to create an amazing online-offline experience for their customers. Come by our booth to learn about how we recently launched a new ticketing platform for a company out in Florida that sells tickets to multiple experience destinations, such as Disney World, Universal, and SeaWorld. Learn about their core business challenges and how the Agility True Cloud CMS helped them to integrate systems with automatic updates in a secure and scalable environment. We are also available to meet with you for a one-on-one discussion about what's going on at your company and how Agility may be a great fit! Please email us to schedule something outside of exhibitor hours.